Marion Holland was born on July 17, 1908, in Washington, D.C. Her mother, Lola Davis Hall, was a teacher and her father, Maurice C. Hall, a veterinarian who served as chief of the zoology division of the National Institute of Health, research unit of the Public Health Service. Among his discoveries was the cure for hookworm. Dr. Hall and his wife had three daughters: Marion, Lois and Margaret (Peggy). Marion graduated from Swarthmore College, where she was an honor student. She went on to study law at Columbia University, but dropped out and turned to writing and illustrating children's books. Marion's first marriage, to Evaristo de Montalvo Murray, ended in divorce. They had a daughter, Barbara, who also became a writer. Marion and her second husband, Thomas W. Holland, had four children: Nicholas Holland, Judith Clarke, Rebecca Snyder, and Andrew Holland. Tom Holland held a law degree from Columbia University and a doctorate in economics from the University of Wisconsin. 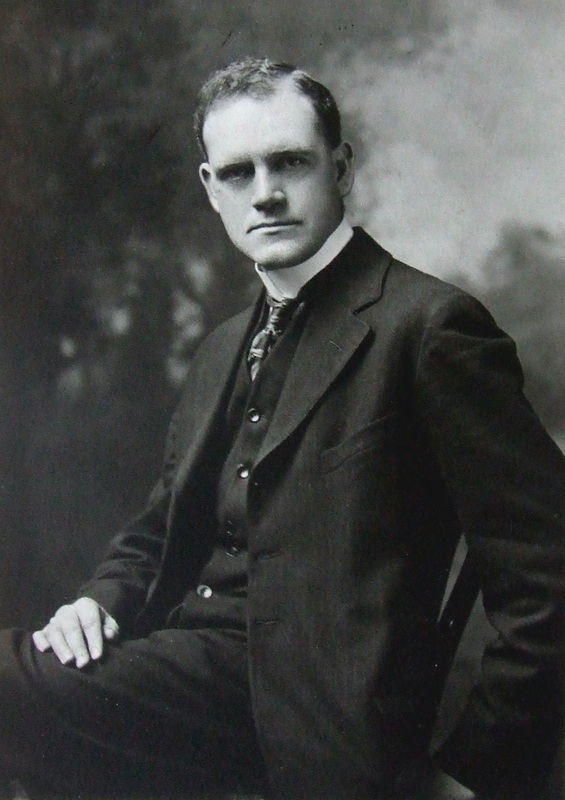 He moved to Washington in 1935, joining the newly formed National Labor Relations Board. He later served as a chief economist with the Labor Department and taught at George Washington University, retiring in 1966. 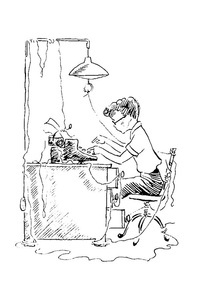 Marion's first book, "Billy Had a System," was published by Alfred A. Knopf in 1952. She wrote poetry throughout her life, including a much-loved series about Bluemont, Virginia, where she built a cabin with the proceeds of her best-selling book, "A Big Ball of String." 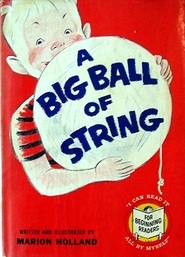 “A Big Ball of String” (1958) sold more than a million copies and was one of the six original Beginner Books published by Random House, along with “The Cat in the Hat,” by Dr. Seuss. Marion illustrated most of her own books, often using her children as models. Her daughter Rebecca helped illustrate "Casey Jones Rides Vanity" (1964). In later years, Marion often corresponded with The Washington Post columnist William Raspberry. Marion died of cancer on April 6, 1989. She and Tom, who died in 1984, had eight grandchildren. 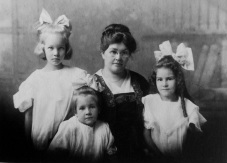 Lola Davis Hall with her daughters (from left) Marion, Margaret and Lois.